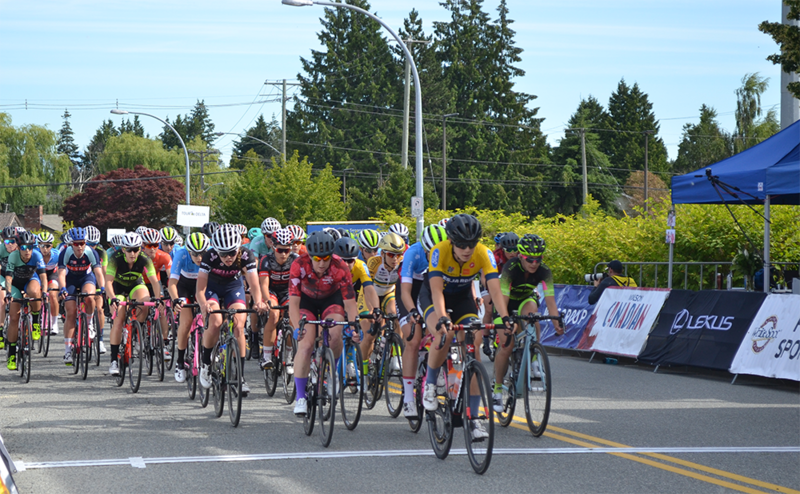 This exhilarating event features a 1.2km loop around the Social Heart of North Delta. 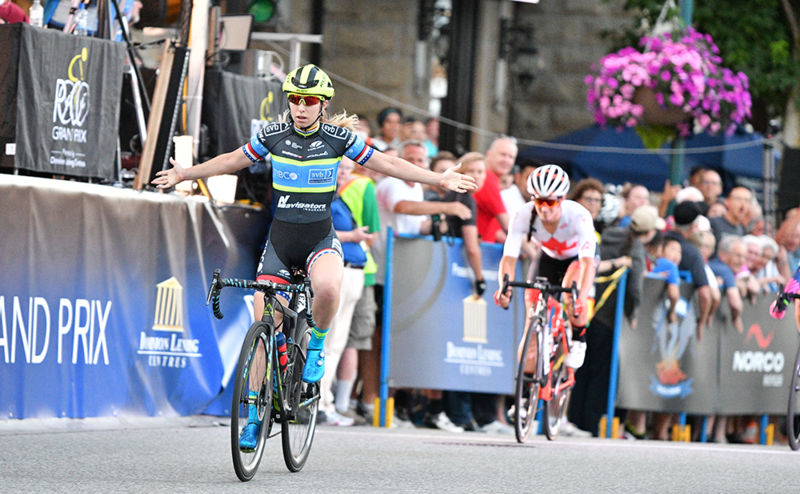 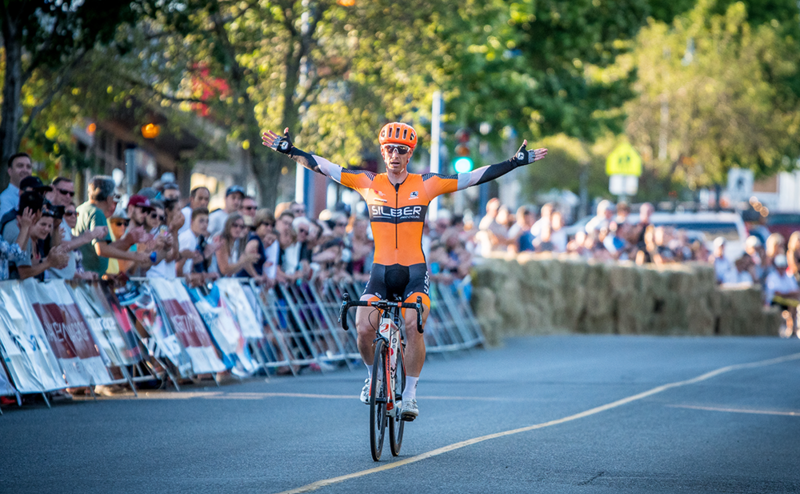 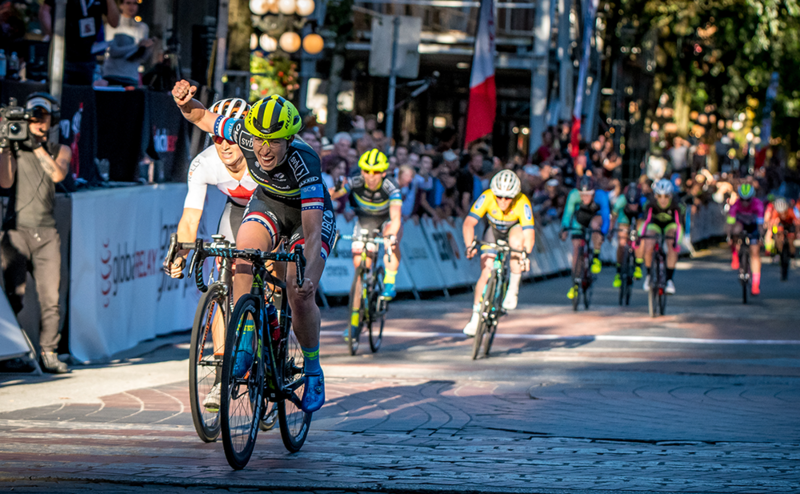 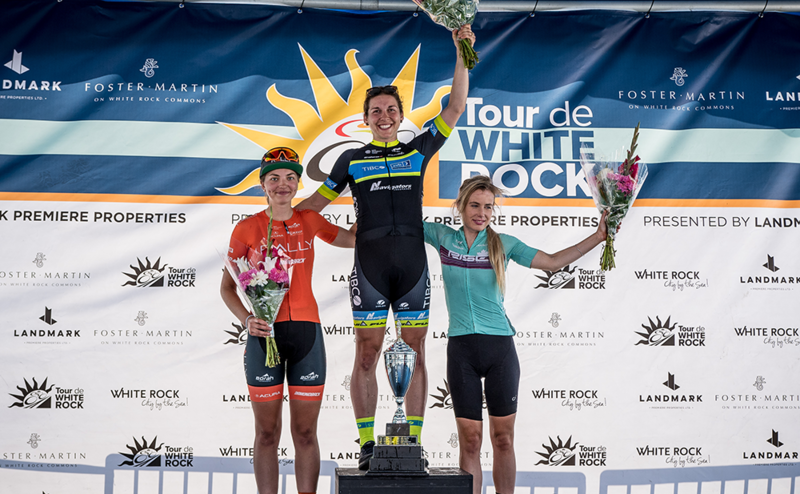 The fast and furious Ladner Criterium takes place on Saturday in the historic fishing village of Ladner. 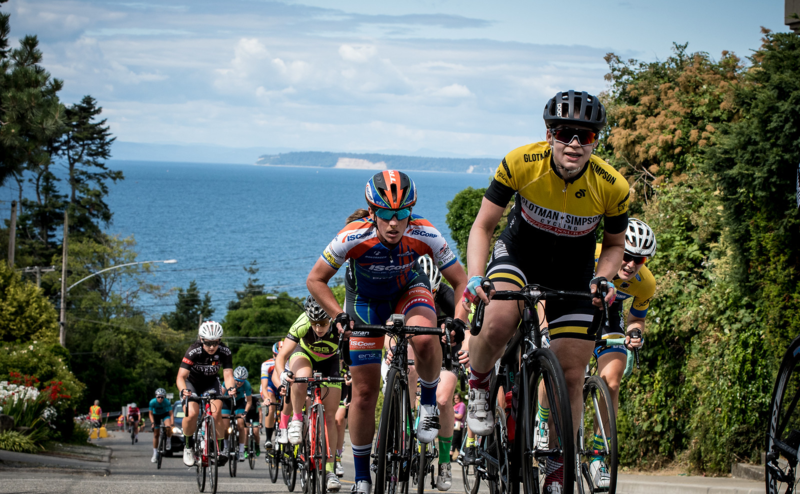 Calling all pro racers of the future! 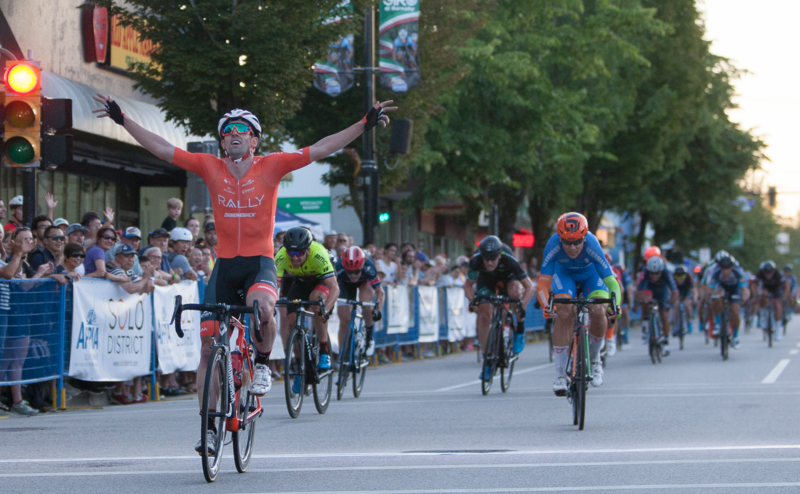 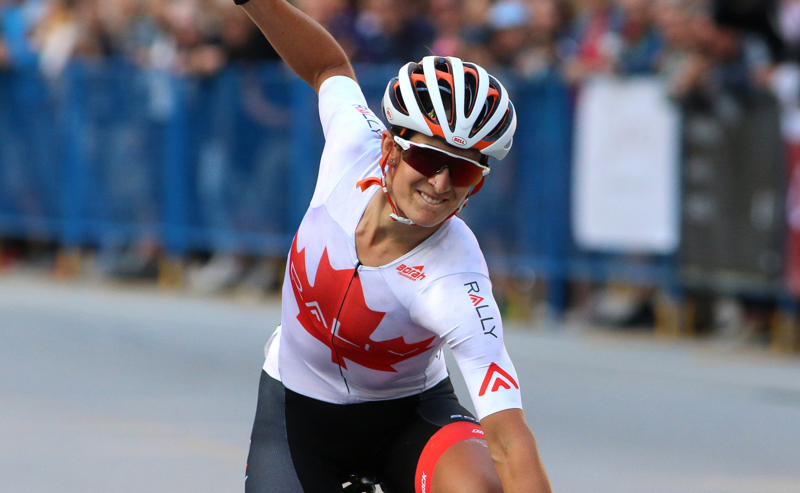 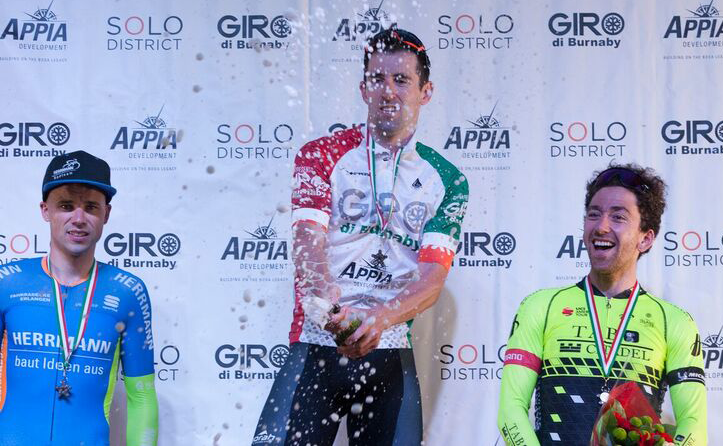 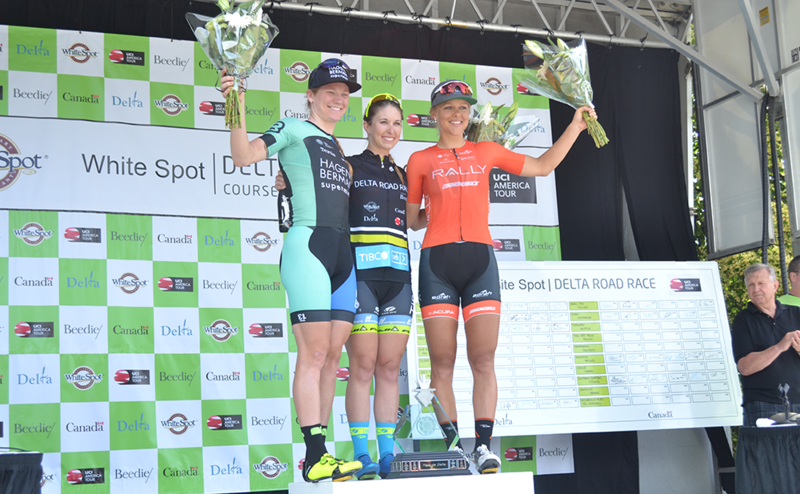 Warm up the criterium courses in North Delta and Ladner for the pros.